Vicki Meyer-Laker was selected as the women's open-weight spare for the Rio 2016 Olympic Games. Victoria Meyer-Laker went to Rio on a family holiday in 2009, three years after taking up rowing as a fresher at Nottingham University and at the end of her first season in the GB Rowing Team. Vicki returned to Brazil with Team GB having raced in the double scull, quadruple scull, pair and eight during the Rio Olympiad. 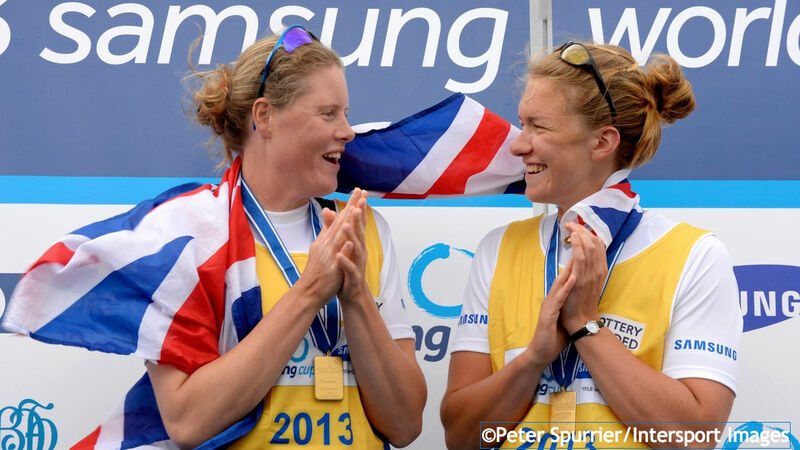 Vicki partnered Louisa Reeve in a second women’s pair at the 2016 World Cups in Lucerne and Poznan, improving with every outing as they finished ninth and eighth respectively. Vicki was then selected as the open-weight women’s spare for the Rio 2016 Olympic Games. 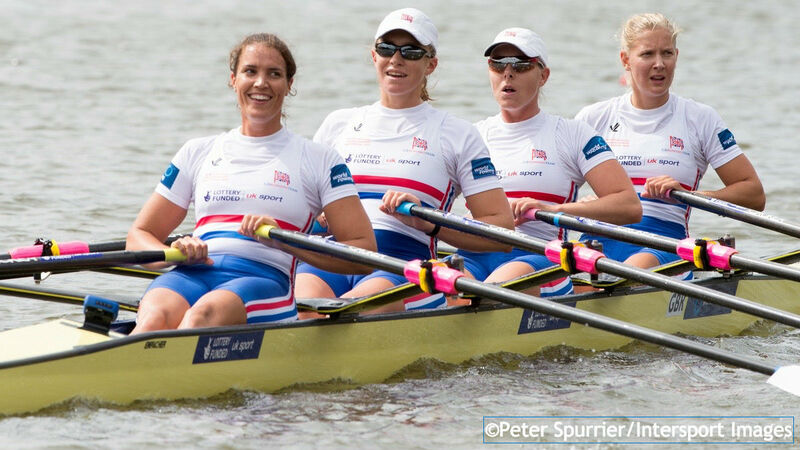 Injury forced Vicki to sit out the 2015 GB Rowing Team Senior Trials and European Championships but she raced with the eight for the rest of the season. She helped to secure impressive bronze medals at the Varese and Lucerne World Cups, with GB twice going under six minutes at the first of those, before finishing less than a second shy of the podium at the World Championships in Aiguebelette. The fourth-placed finish qualified the boat for the Rio 2016 Olympic Games. Vicki had started the Olympiad in the women’s double with Frances Houghton, winning bronze at the Sydney World Cup and gold at Eton Dorney. They then placed fifth at the World Cup in Lucerne before finishing just off the podium at the 2013 World Championships in Chungju. Vicki switched to the women’s quad for 2014 and raced along Tina Stiller, Lucinda Gooderham and Beth Rodford. They started the season with fifth place at the European Championships in Belgrade, a position they repeated at the Aiguebelette World Cup. The injured Lucinda was replaced by Olivia Carnegie-Brown for the World Cup in Lucerne, where the quad finished seventh, before returning for the World Championships in Amsterdam, where GB were ninth overall. 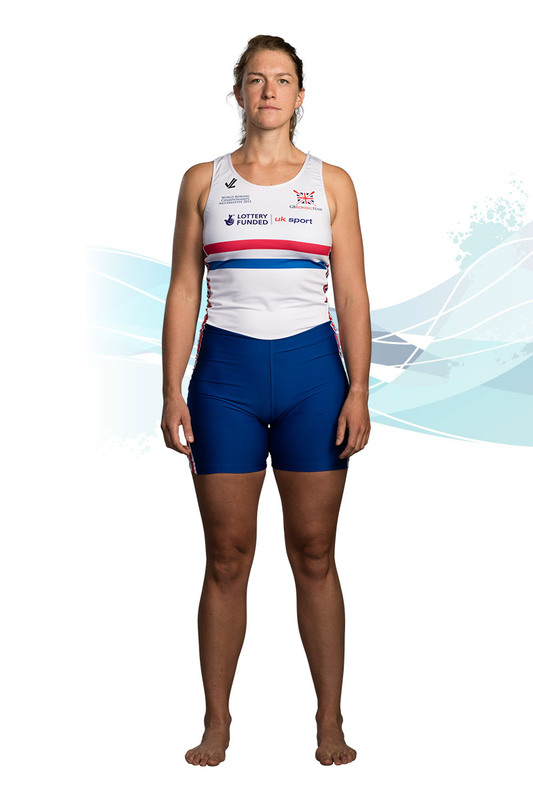 Vicki made her GB Rowing Team debut at the 2009 European Championships in Brest, finishing seventh in the women’s eight, and repeated that result in the women’s quad upon her return to Belarus for the following year’s World U23 Championships. She gained more international experience in the eight at the 2011 and 2012 European Championships, finishing fourth in Plovdiv and winning bronze in Varese. Talking about the latter race still gives Vicki goosebumps. She also made her World Cup debut in 2012, helping the eight claim a bronze medal in Belgrade. Vicki was a keen sailor and swimmer while growing up in Scotland but used to watch friends rowing and was then encouraged to sign up during a fresher’s fair when she started her studies at Nottingham University. When she gets the chance, Vicki loves going back to Scotland, mucking in with farm work, riding horses, catching up with friends and going hill-walking. Before taking up rowing, she worked in Austria as a ski instructor. Her mother is German and Vicki’s post-rowing ambition is to study physics in Germany, allowing her to embed the language and become fluent. Green Wing is her perfect TV viewing, “the best show ever made”, but reading is her preferred way of switching off. The Hunger Games and The Book Thief are her favourites, although she has also recently read Paradox by Jim Al-Khalili,”something more intellectual”. 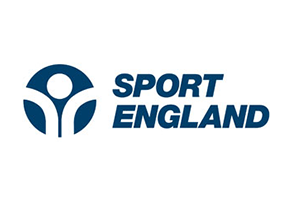 Vicki is Lottery funded through UK Sport.